Ask anyone for the best Alvarinho in Portugal and people will point to the extreme north to the sub-region of Moncao and Melgao, right on the border with Spain. 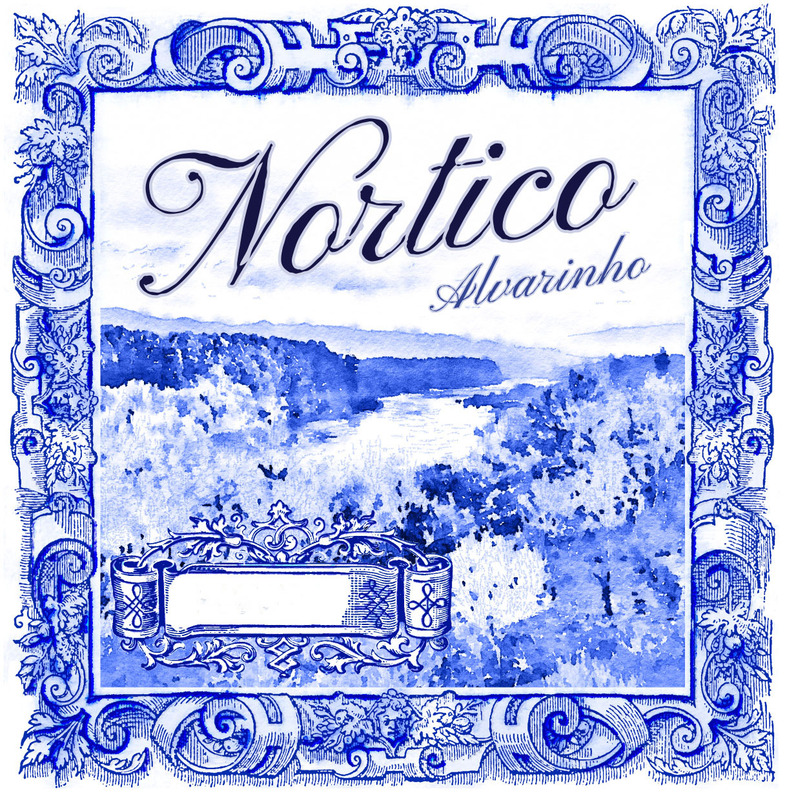 Nortico Alvarinho is a superb example of the grapes hallmarks: fresh citrus, peach and tropical fruit aromas paired with clean, juicy fruit and vibrant minerality. Nortico is produced on the south bank of the Minho River in plots so small they are called "Jardins", gardens in Portuguese. Soils here are granite and shiest and although it rains a lot (2,000 ml annually) the inland area is a little warmer than the coastal plantings allowing for a perfect maturation. From Rui Abecassis, founder of Obrigado: €œNortico Alvarinho is one of those projects that has been in the making for quite some time. It starts in the family's small tile atelier, where I learned to love tiles. The ceramic tile atelier was more a labor of passion and tenacity than business, as it always seemed to be on the brink of bankruptcy! 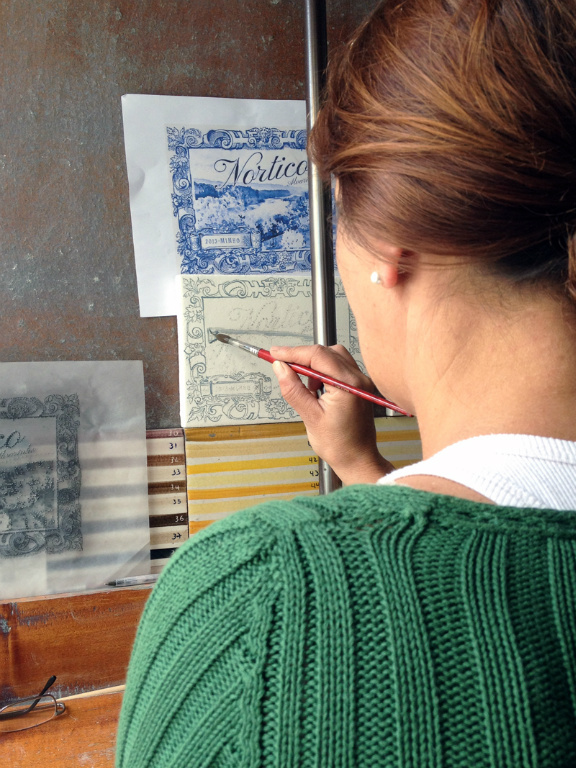 To this day tiles are still produced there exactly like in the 18th century, each 14 x 14 cm tile is produced from scratch and painted by hand. 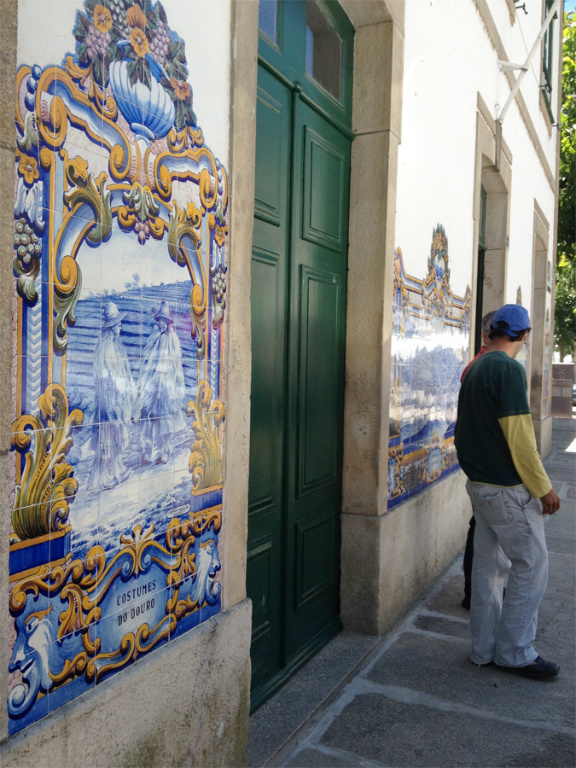 Walking the streets of Oporto or Lisboa tiles are in both modest and important buildings, in churches, in hospitals and stores, in private houses and public gardens. Tiles are a durable building material, an early form of storytelling and graphic design. 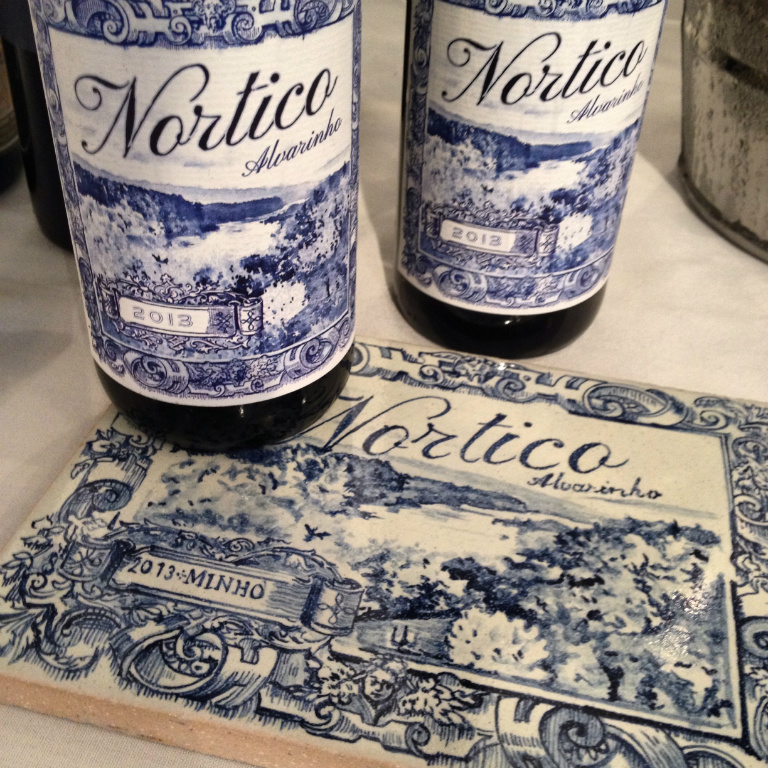 We wanted the Nortico label to evoke those tiles to capture that spirit and Portuguese aesthetics. 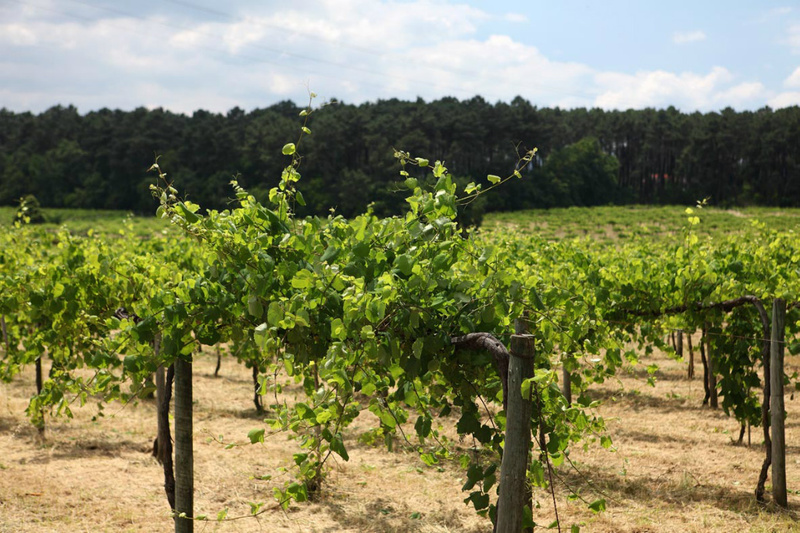 Nortico is from tiny vineyard plots in Moncao and Melgao, on the northern border with Spain's Galicia province - the best Alvarinho growing area in Portugal. Unlike others from the area, Nortico has no added CO2, making for a richer, fuller, well-balanced wine. 100% Alvarinho. Sustainably grown vines (small plots called Jardins) planted from 1910-2005 in granite soil at 20-250 m (68-820 ft) elevation. This is a young, fresh white wine with the characteristic bright acidity and aromas of peach and grapefruit. At only 12.5 % alcohol, Nortico is light and delicate, lovely as a "porch-sipping wine" to drink on its own. Have it simply with corn bread and butter like country folks do in Portugal. Also a terrific seafood wine, particularly with salty, fattier dishes like fish tacos or broiled oysters. Recommended serving temperature is 50F (10C) so the citrus and fruit aromas are well present. Grapes are selected at the winery. Temperature control fermentation between 18ï¿½ to 20ï¿½ celcius. Raking, primary filtration and cold stabilization. Four months in stainless steel, filtration prior to bottling in February. Nortico vineyards are located in the southern banks of the Minho river. The vines are tended in granite soil at 20 - 250 m (68-820 ft) elevation.